Skylanders: Trap Team just came out, and chances are that you haven’t stopped hearing about it since then if your kids are fans of the series. 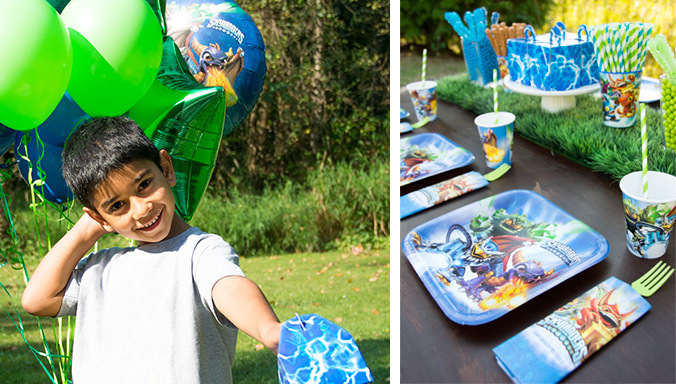 For any child that loves Skylanders, or any video games for that matter, a Skylanders party makes the perfect birthday theme! With our Skylanders party in a box, you get all the Skylanders party supplies you need delivered right to your door. Keep reading to discover our party ideas and tips for this theme! 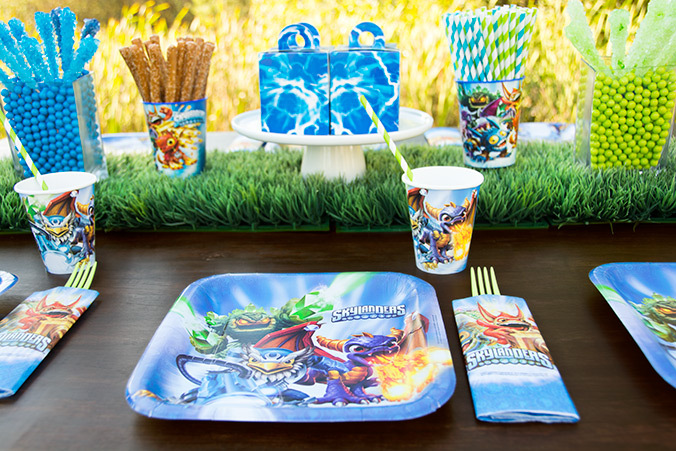 Skylanders plates, napkins, and cups are absolutely bursting with cool colors and designs. 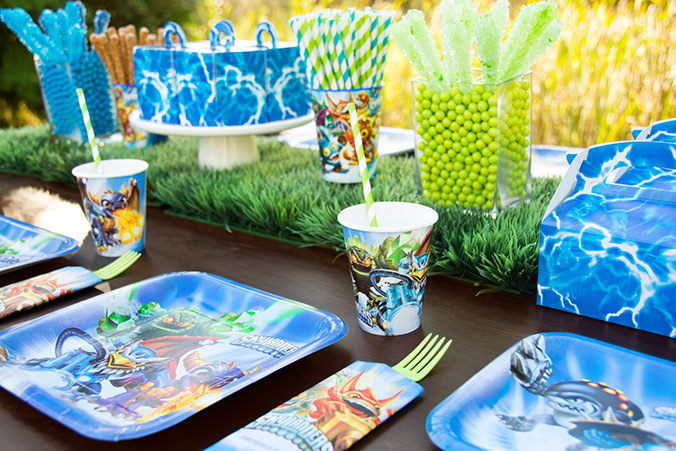 Your child’s favorite characters are right there printed on the party supplies – don’t be surprised if he wants to use them at snack time every day! 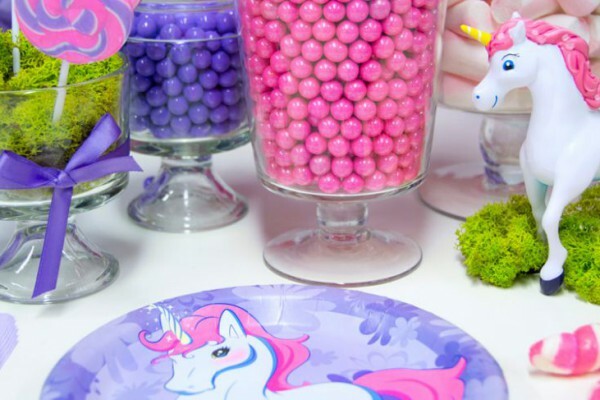 You can always combine them with separate, solid color party supplies for a unique look, too. Blue and green already work well with this theme, or you could choose some patterns. 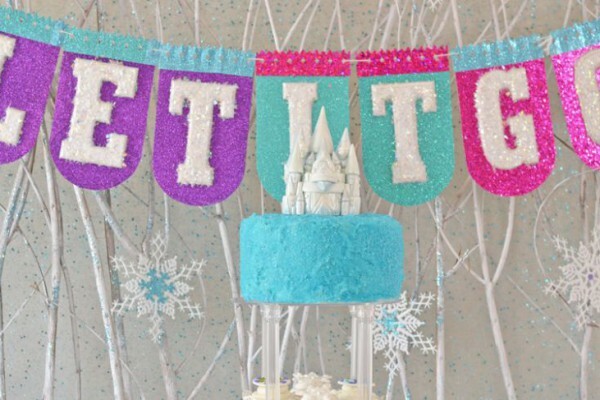 Customize this birthday party theme for any occasion. From the Skylanders party in a box page, just tell us the number of guests you’re expecting, and we’ll do the rest. You can always add more of what you need and remove what you don’t to ensure that you get the perfect party package. 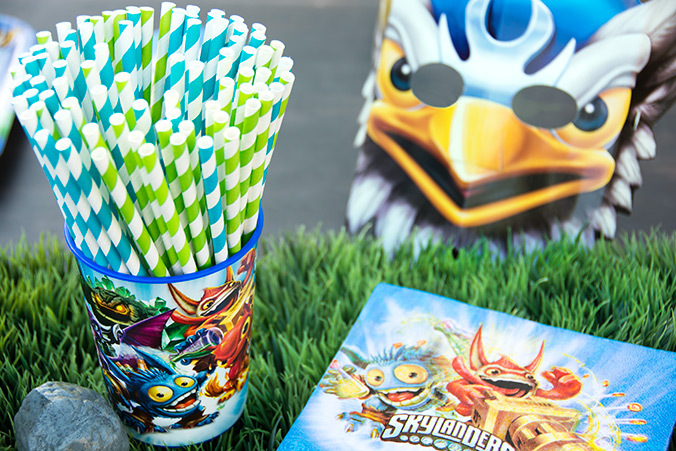 Display colorful striped paper straws in a plastic Skylanders cup for a fun way to dress up the table. These green grass placemats are super cute, too – they look just like the real thing! Use them at every place setting, or use just a couple to add texture to the snack table. 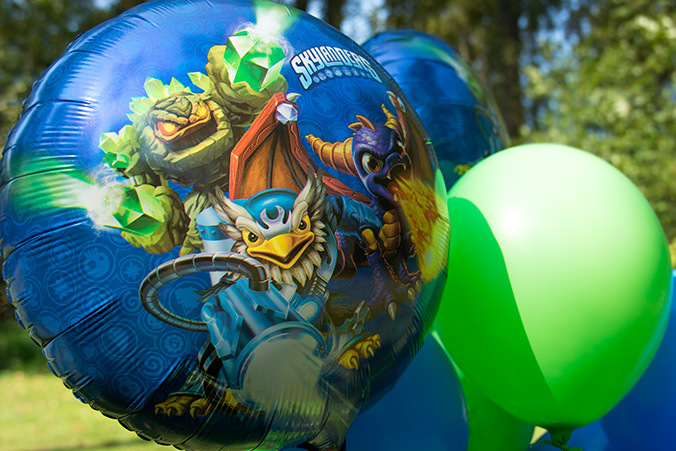 Special Skylanders balloons make any balloon bouquet that much better! Make use of our pre-made selection of balloons, which includes the Skylanders design above and some fun star-shaped balloons, or build your own from regular green and blue party balloons. Here’s a great idea for some easy Skylanders sweets – use the Skylanders elemental emblems to decorate cupcakes! Printable versions can be found just about everywhere; use them to stencil onto some fondant, or just go for it with decorator’s icing. 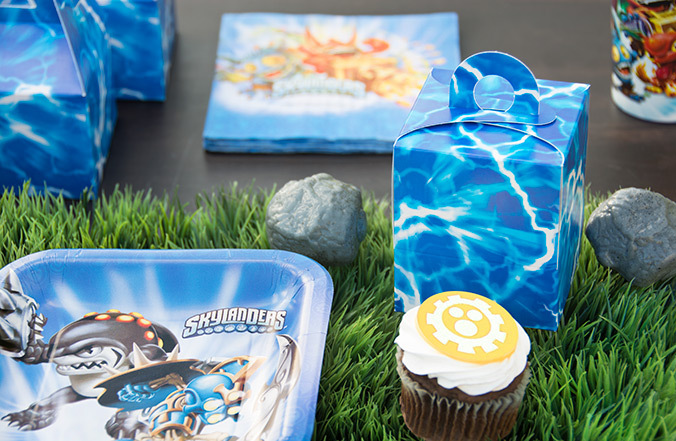 Or, you can use this Skylanders cupcake kit to get the look. It includes some cool blue lightning-patterned cupcake wrappers and Skylanders rings to top everything off. 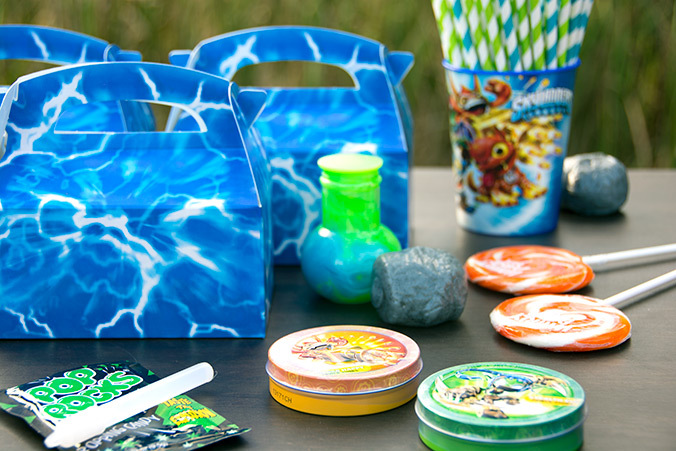 Skylanders party favor boxes come pre-filled with Skylanders stickers, glow sticks, Pop Rocks, and other fun treats, but you can always add more into the mix. Skylanders sour candies taste delicious (and come in awesome metal tins), and colorful whirly pops are always a great choice. Now, what’s the one thing that can take any birthday party from good to great? Costumes, of course! Skylanders costumes will let every guest take on the role of their favorite character – pictured above are Stink Bomb and Chop Chop, but Spyro, Night Shift, and more Skylanders are ready to join the party, too. Skylanders paper masks and foam accessories, like Wash Buckler’s sword or Stink Bomb’s ninja stars, are another easy way to get everyone involved. After the party’s over, all of these costumes make a great addition to any playroom to bring out again on a rainy day (or, save them for Halloween!). 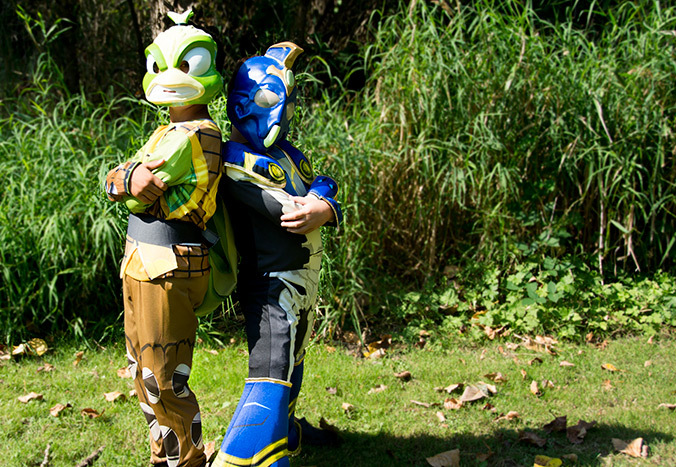 Read more about Skylanders costumes for kids on the BuyCostumes blog. 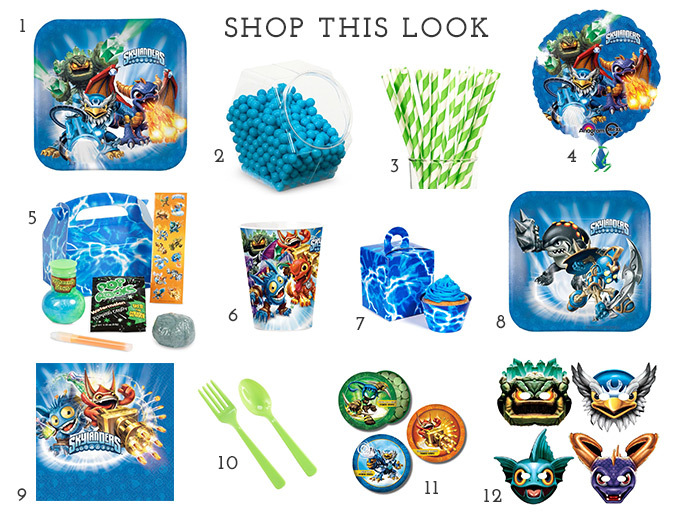 Click inside this graphic to shop this look and create the ultimate Skylanders party to celebrate your child’s next birthday! What was your favorite birthday party theme when you were a kid? 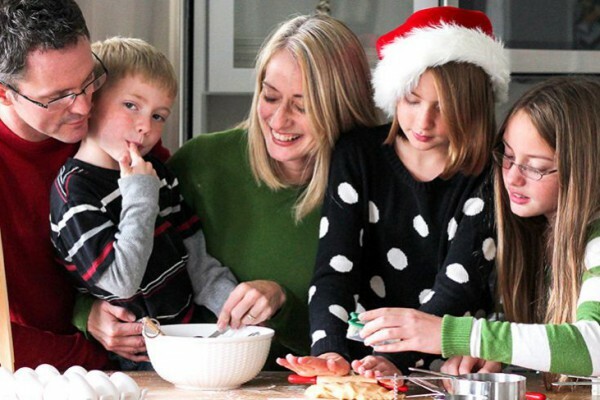 Are you looking forward to seeing your child’s eyes light up in the same way? What kind of kids’ birthday party ideas should we come up with next? If you liked this post and want to see more like it, let us know! Share your thoughts with us on Facebook or Twitter @BirthdayExpress, or shoot us a quick email. Check out our Pinterest boards for more great party ideas and inspiration, too. 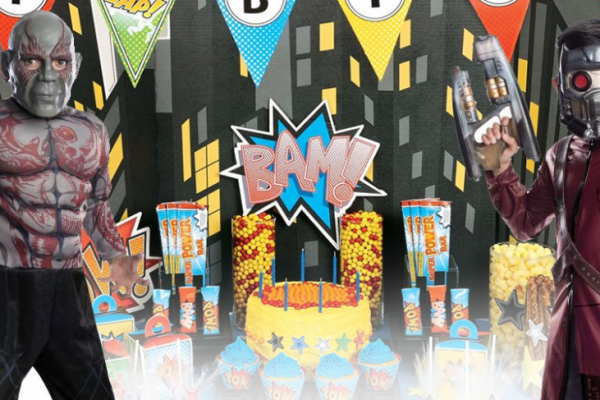 Click here to view the entire collection of Skylanders party supplies on Birthday Express.